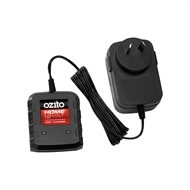 Ozito Home 12V Fast Charger for batteries in the Ozito Home 12V range. 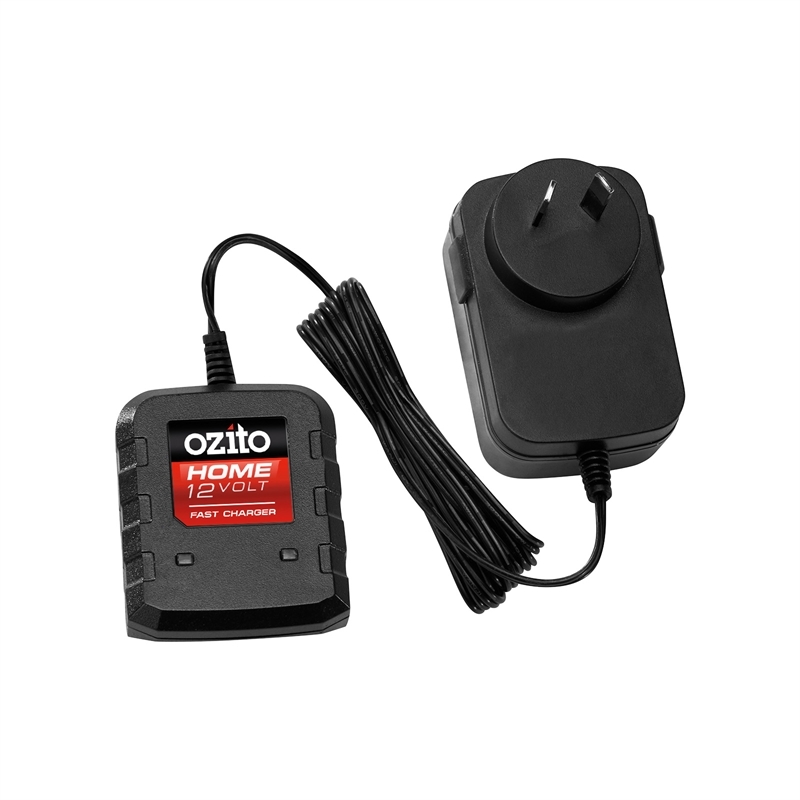 This fast charger will recharge a Home 12V 1.5Ah battery in 1 hour meaning you can get back to your DIY projects and maintenance around your home faster. 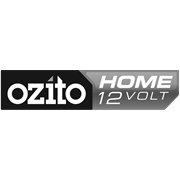 For batteries in the Ozito Home 12V range.